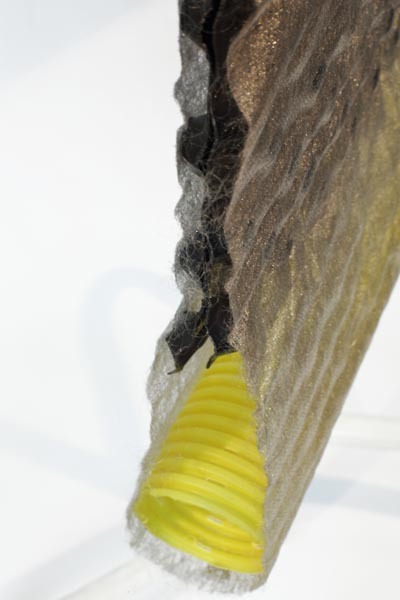 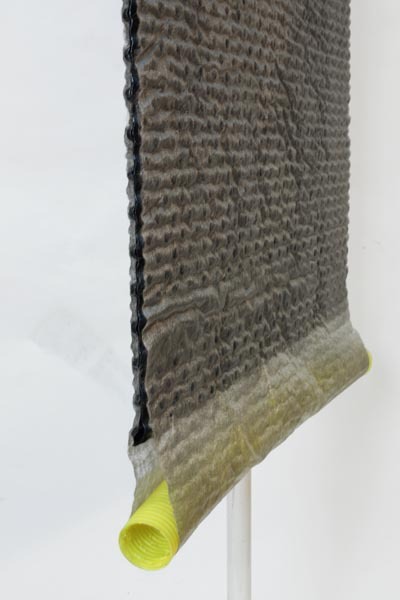 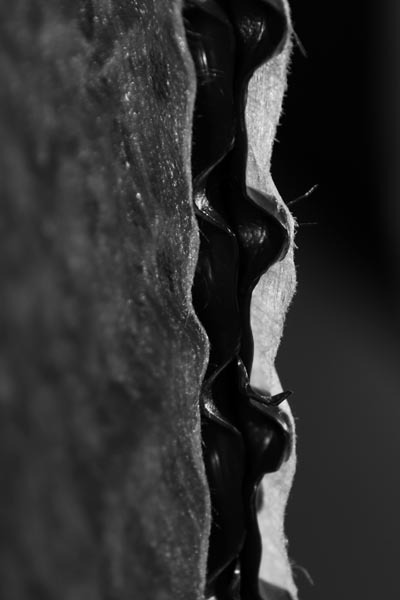 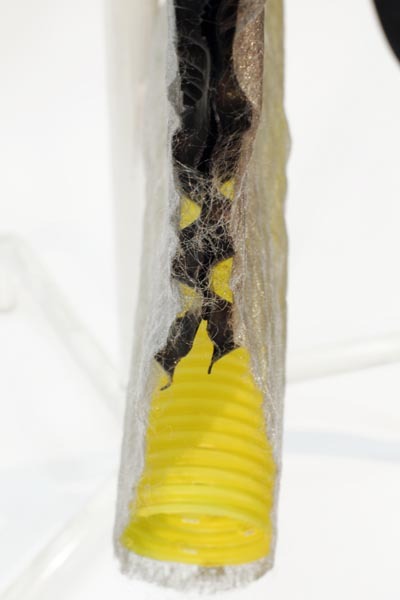 The GXP DREN 8 + 8 membrane is a GXP Dren membrane both sides connected to a Typear polypropylene filament, thermally welded. 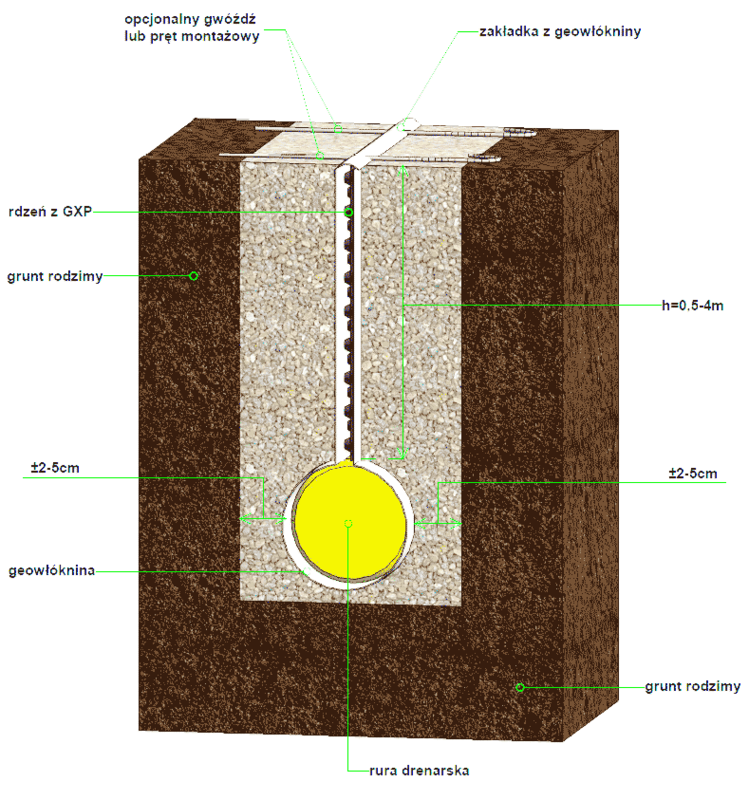 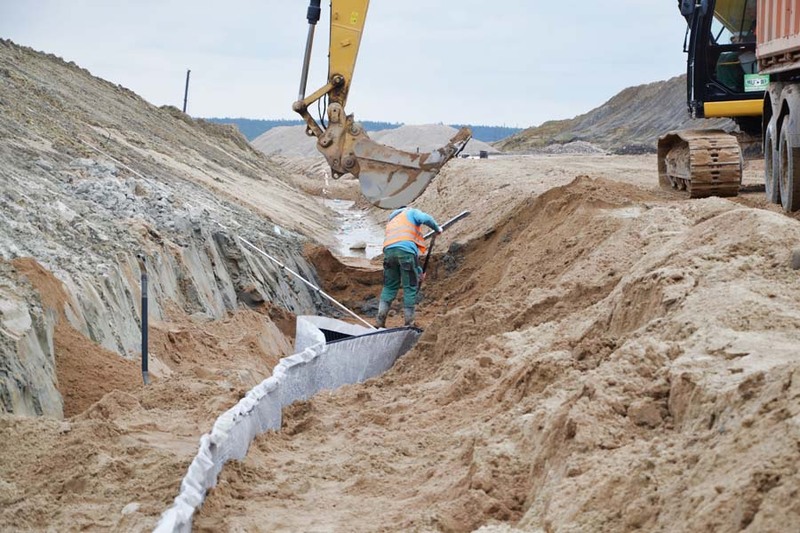 It gives the same properties on both sides of the mat and allows effective longitudinal drainage using pipes of different diameters. 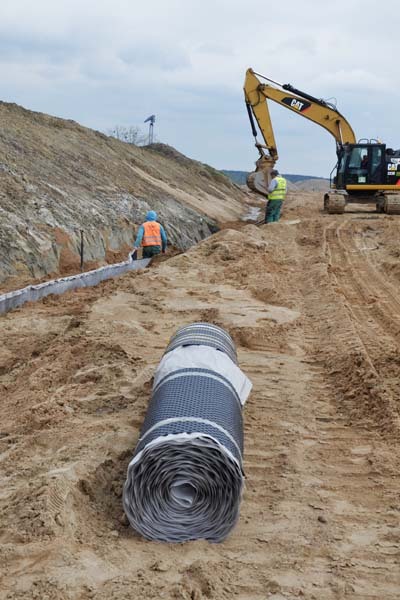 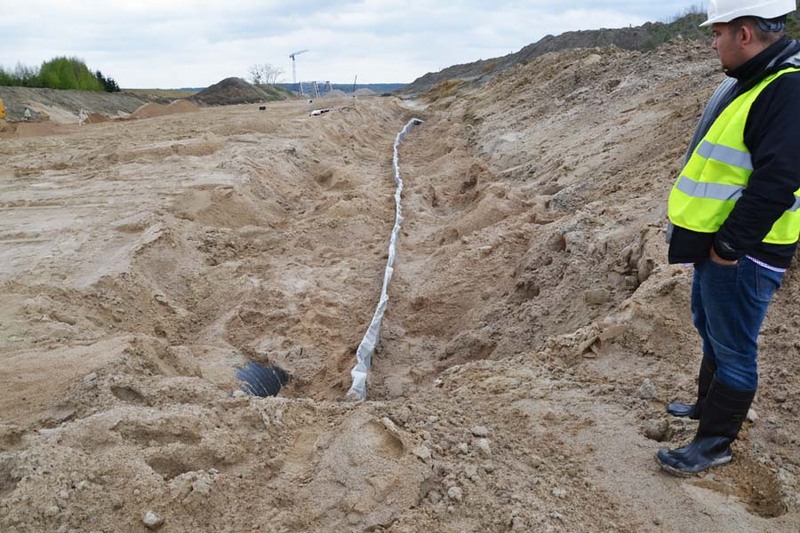 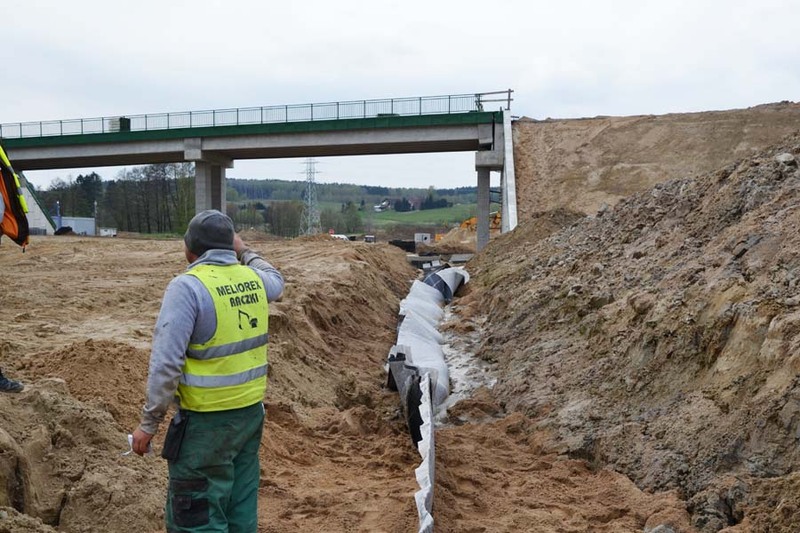 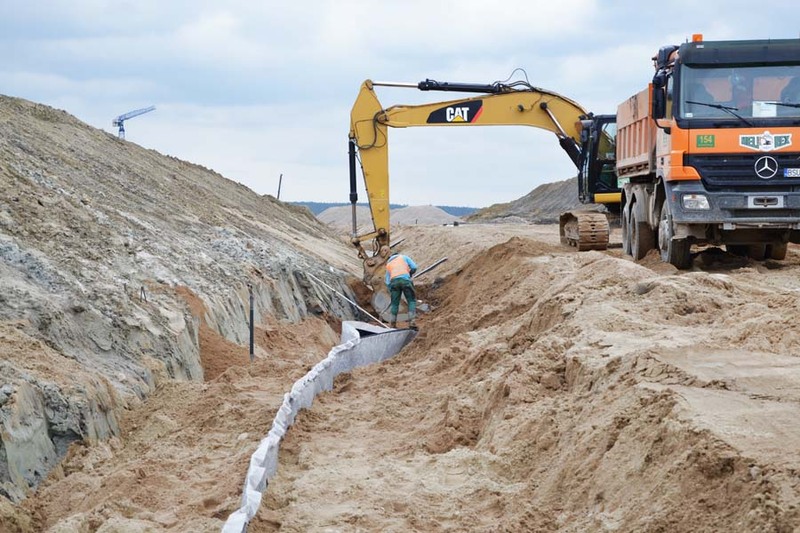 The mat is provided in the lower part with a special geotextile sleeve used to locate and secure the drainage pipe. 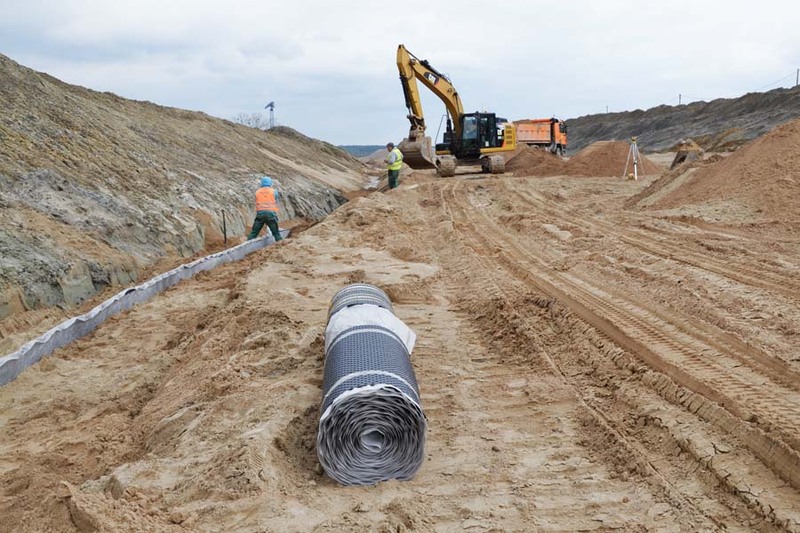 The mounting rods are only used to hold the mat during assembly, remove them after backfilling the excavation.